ATP Tour's tweet - "Get ready! @rogerfederer walks the walk on to Rod Laver Arena for his @AustralianOpen 4R clash against @StefTsitsipas. 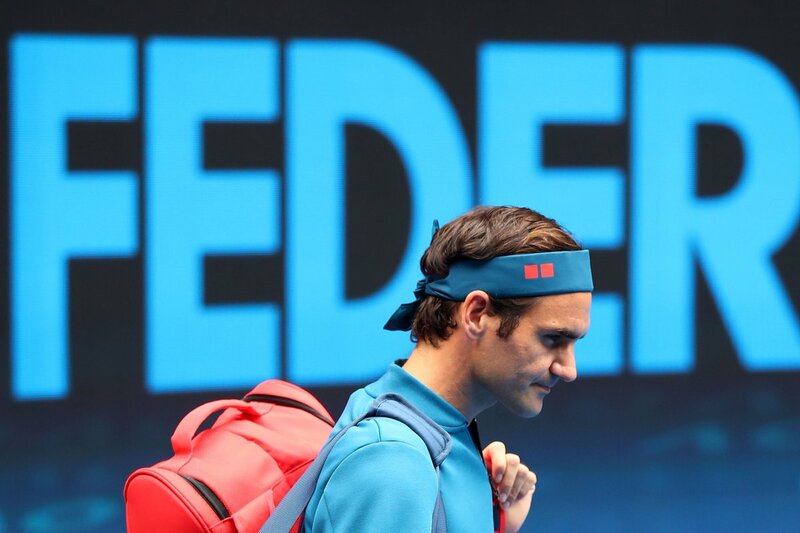 #AusOpen "
@rogerfederer walks the walk on to Rod Laver Arena for his @AustralianOpen 4R clash against @StefTsitsipas.